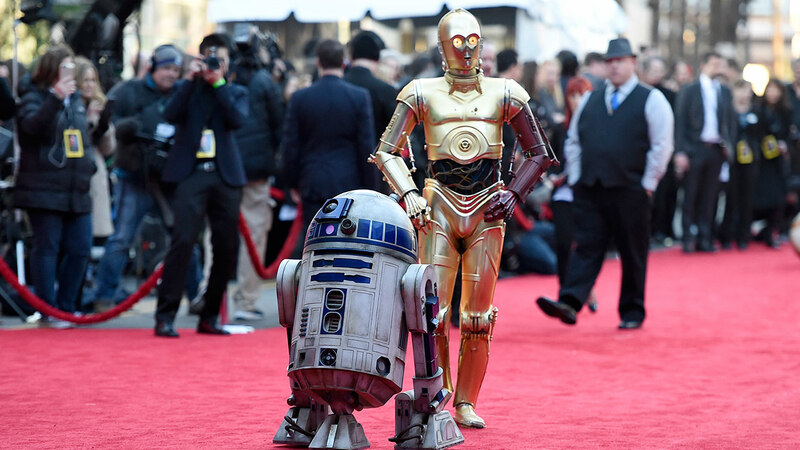 SAN FRANCISCO (KGO) -- The wait for the new "Star Wars" movie is almost over and with advanced ticket sales already out of this world, some predict "The Force Awakens" will be the biggest box office hit ever. Following Monday's Hollywood premiere, and glowing reviews so far, some are predicting this film could make $3 billion, topping the $2.7 billion dollar record held by "Avatar." 'Star Wars' does have the potential to surpass Avatar but what that requires is repeat viewing and what we saw both with Avatar and 'Titanic' is people kept going back to the theater multiple times after they saw," said Matthew Belloni with the Hollywood Reporter. On the other hand, some say if the film doesn't make a $1.5 billion, it will be considered a flop. 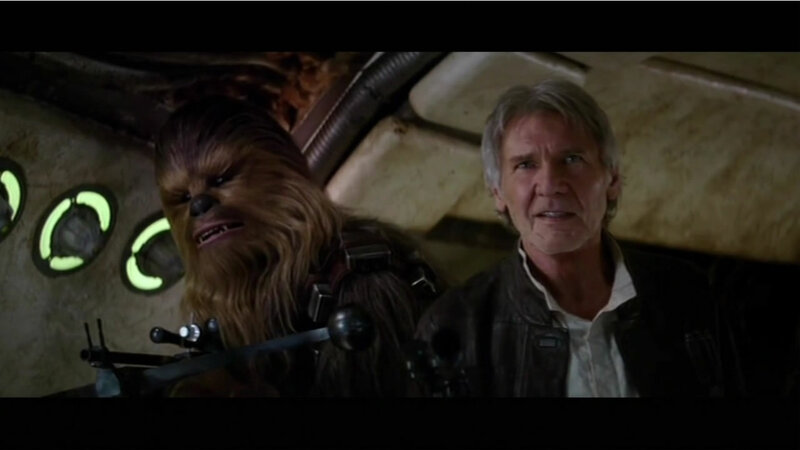 Star Wars: The Force Awakens opens everywhere Friday.